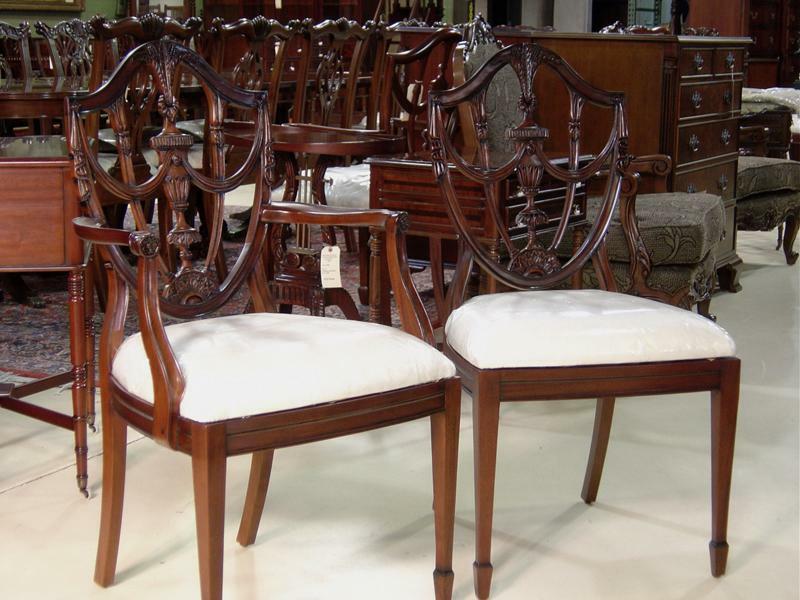 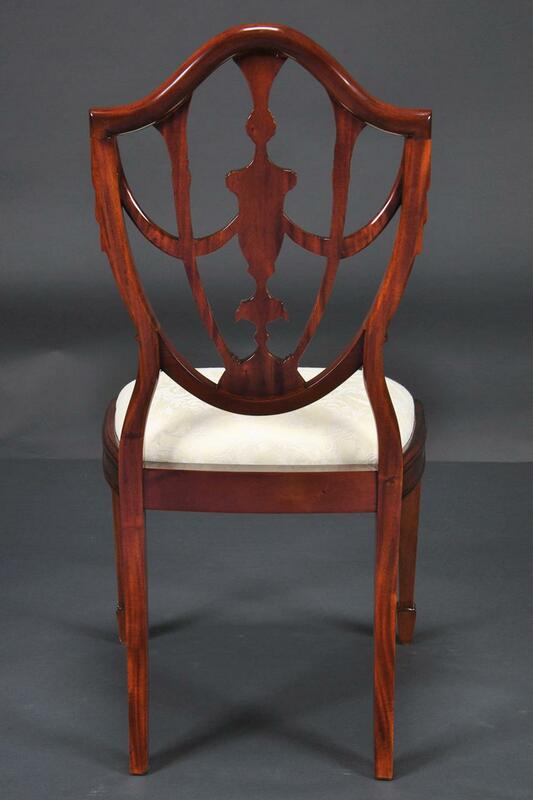 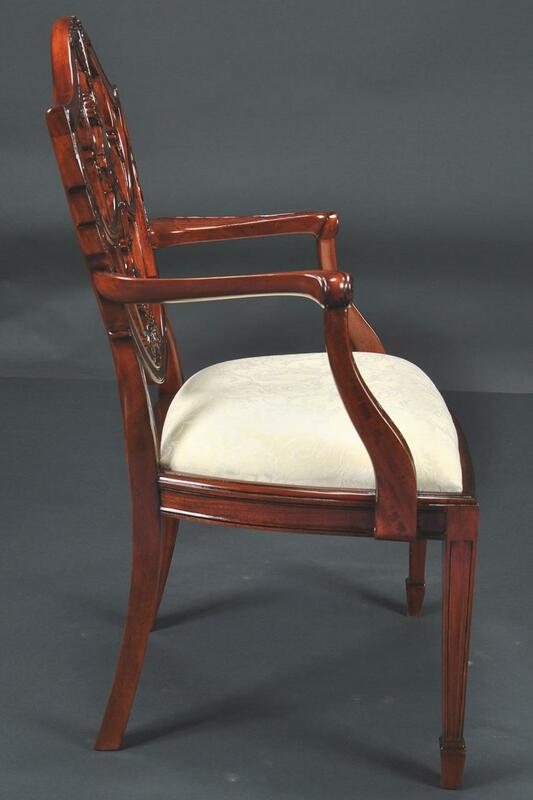 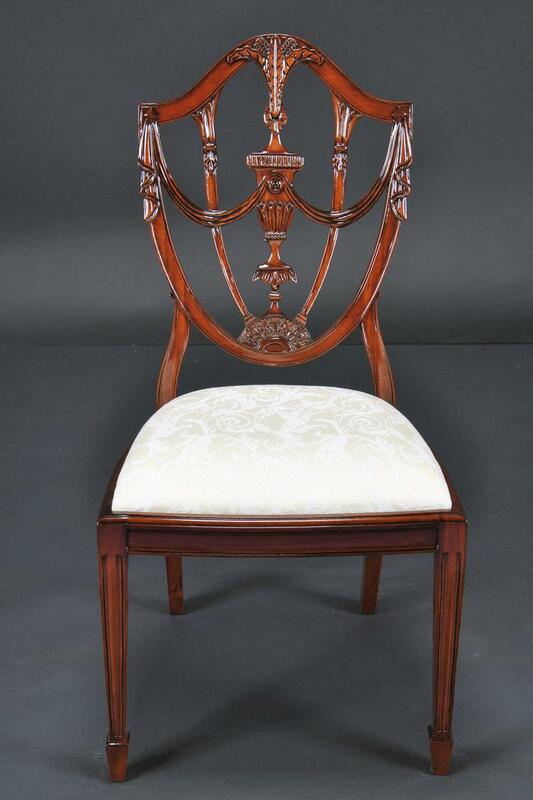 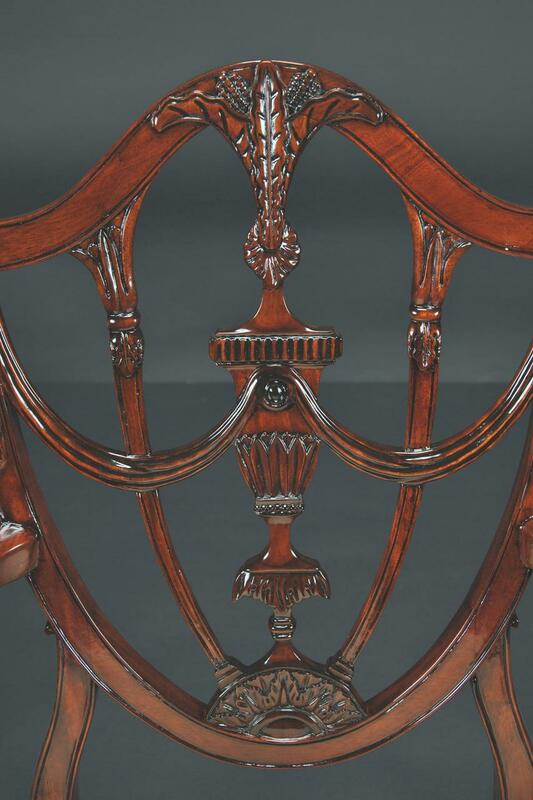 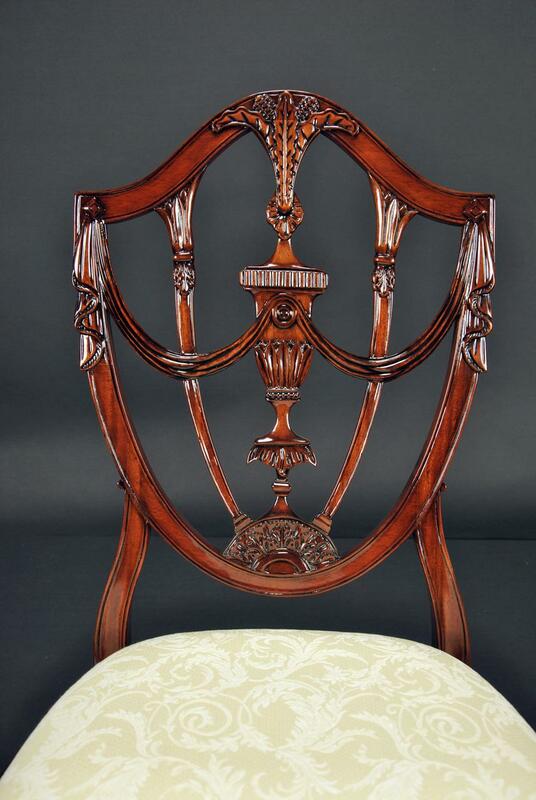 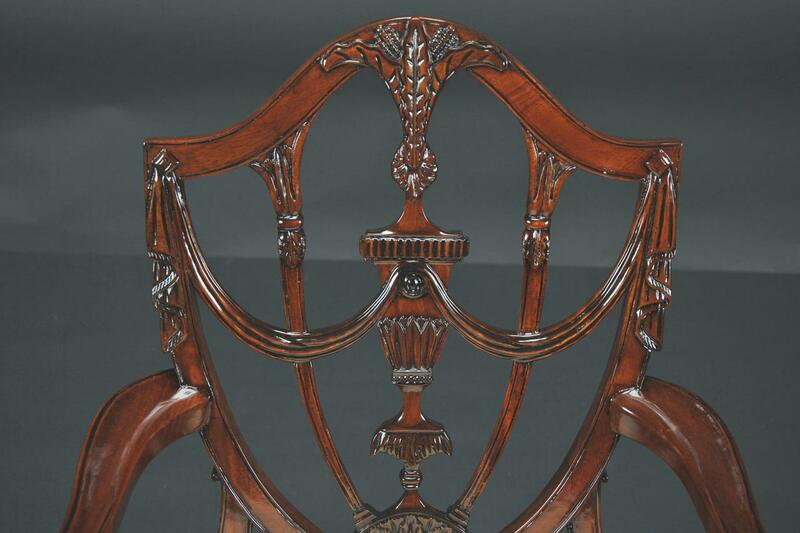 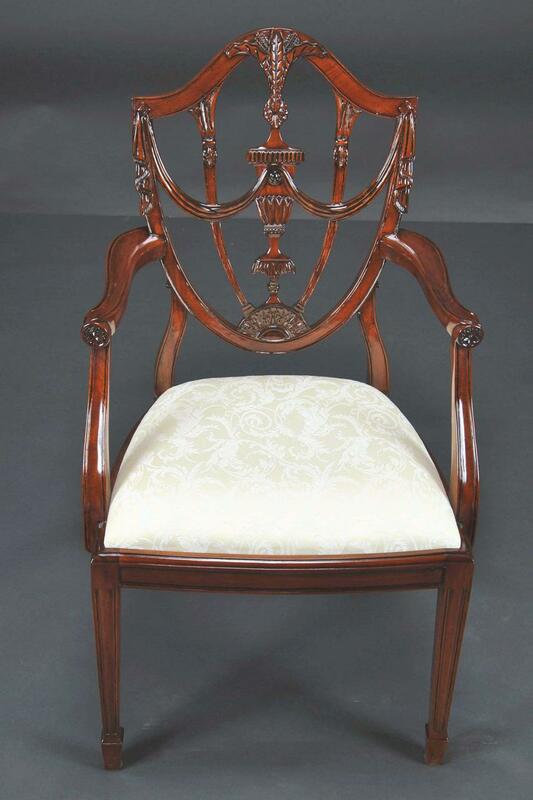 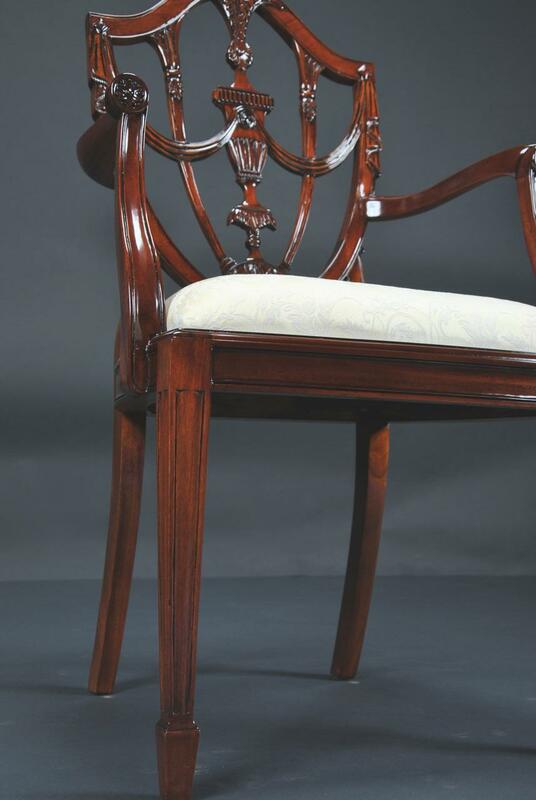 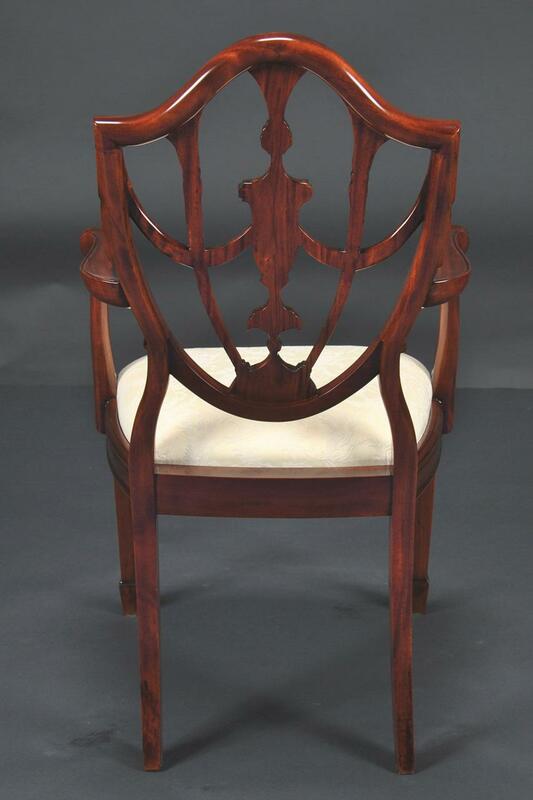 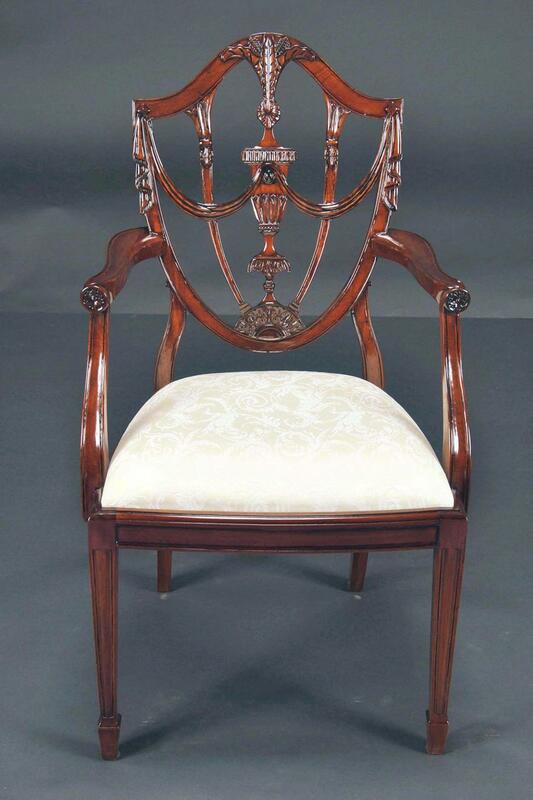 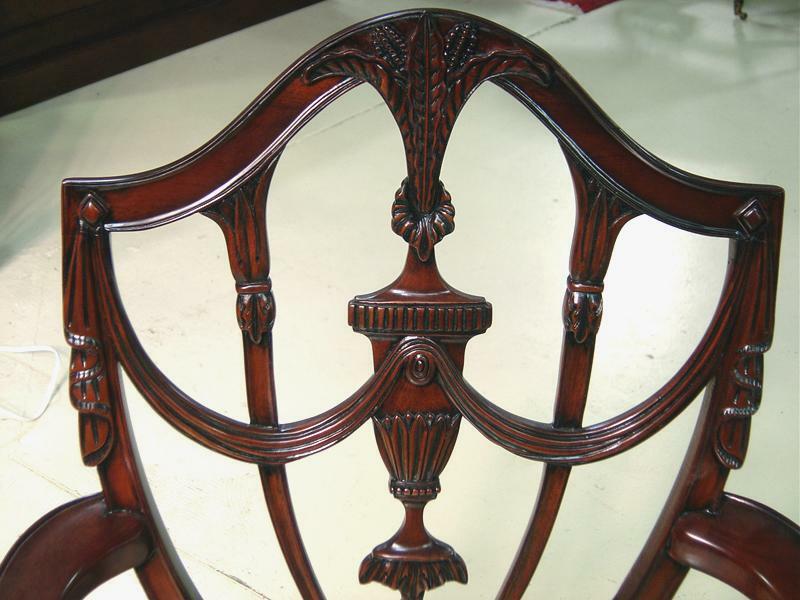 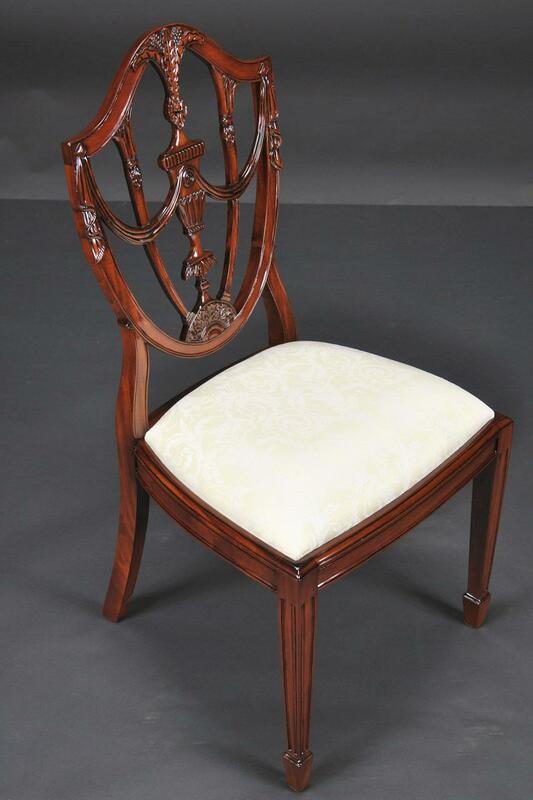 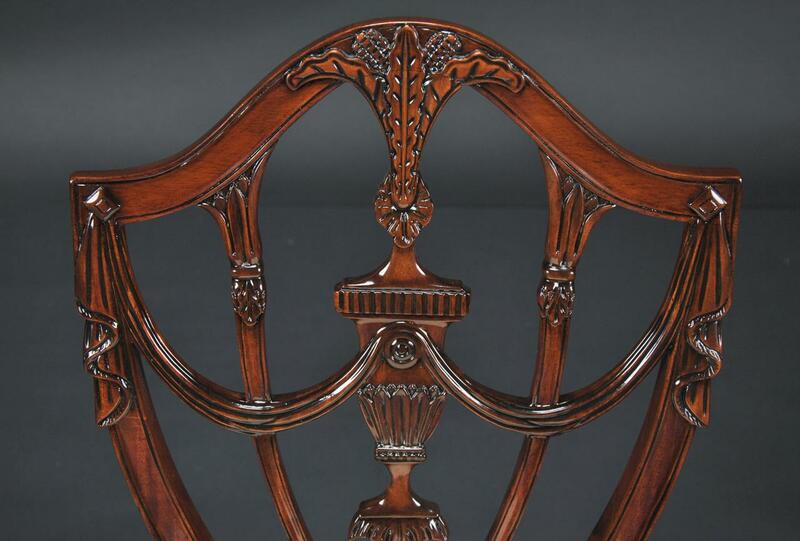 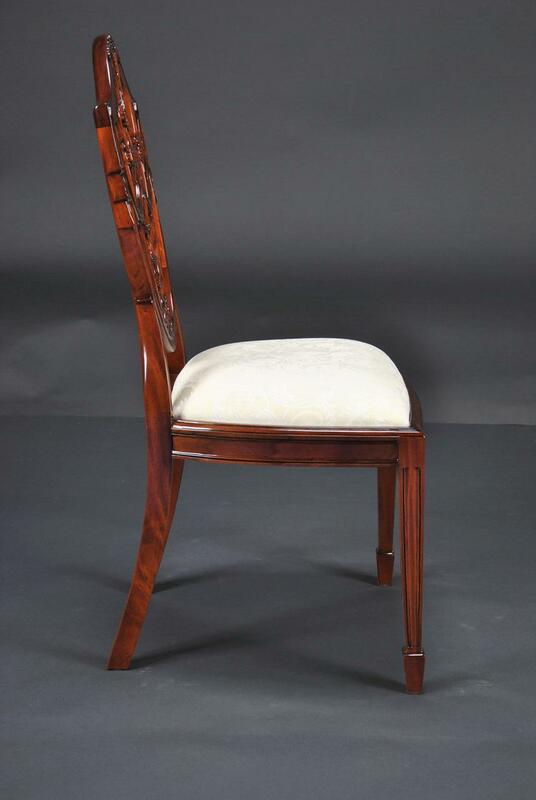 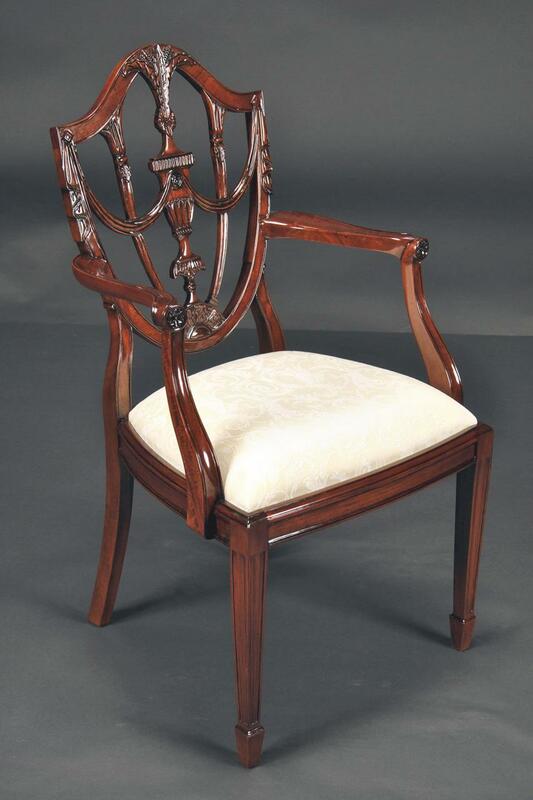 Description: Elegant and richly carved Prince of Wales dining room chair. 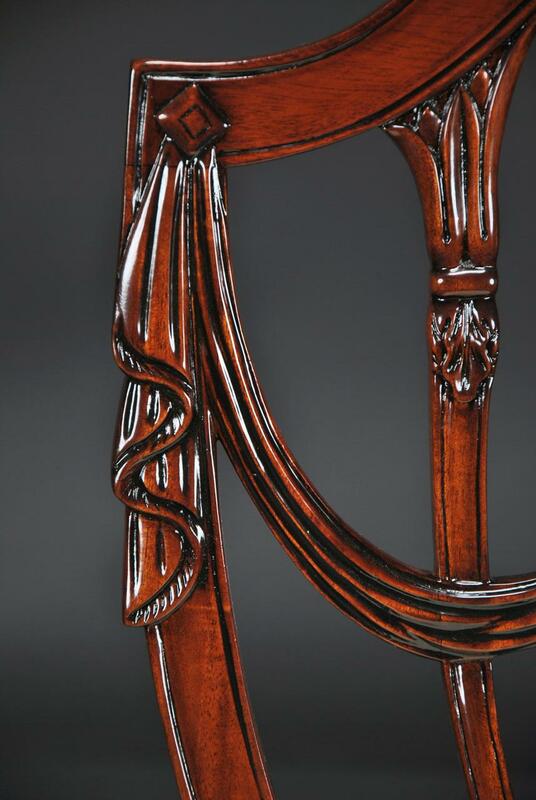 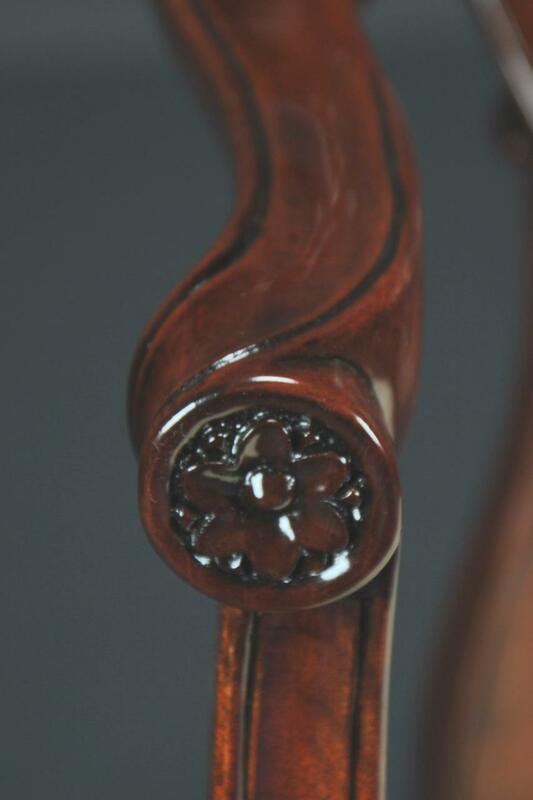 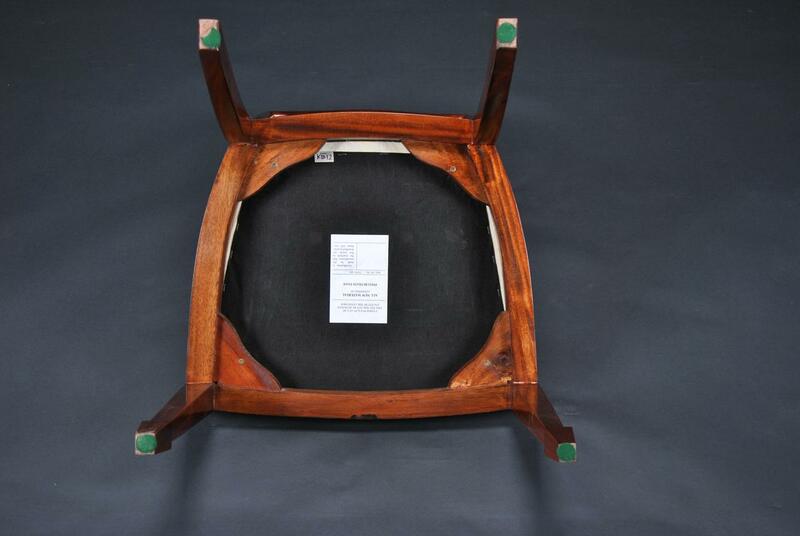 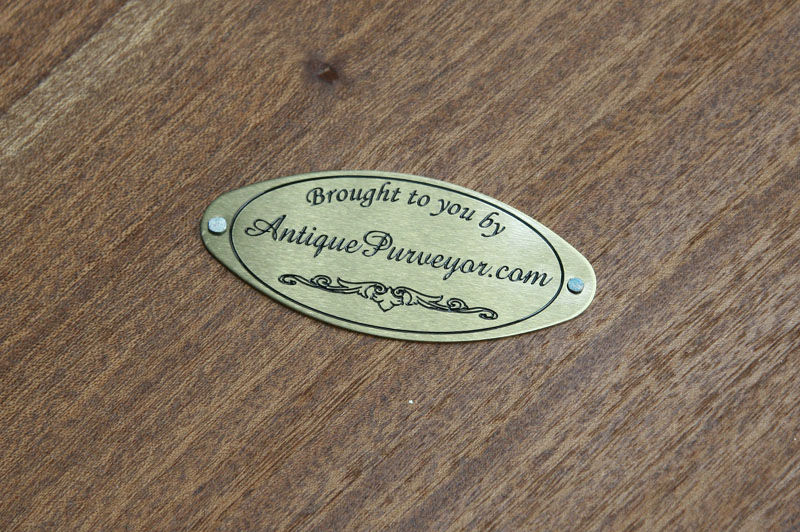 This chair is solid mahogany and they are hand carved. 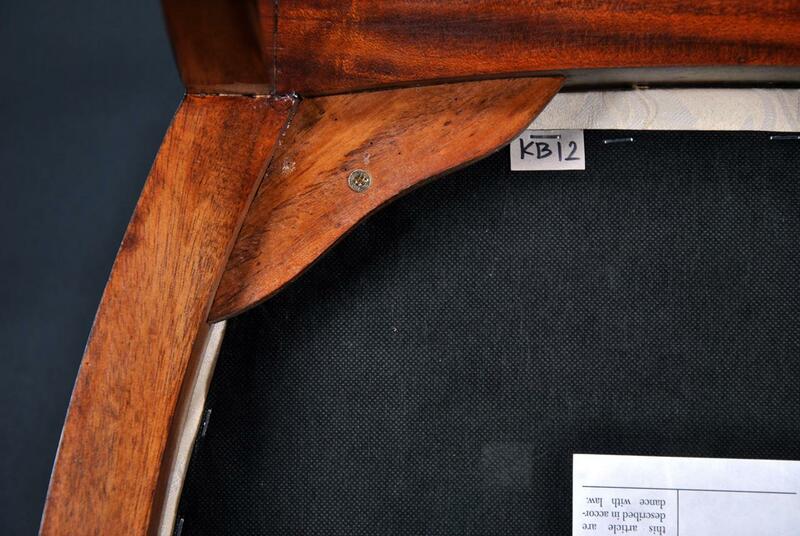 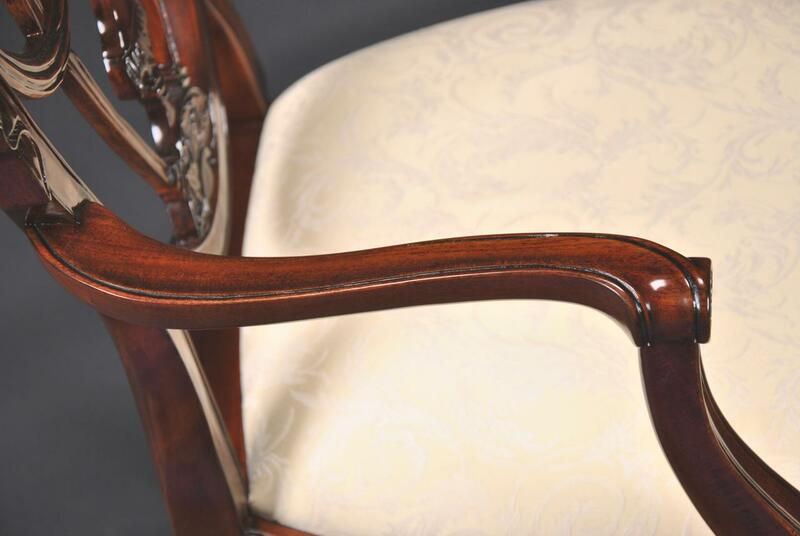 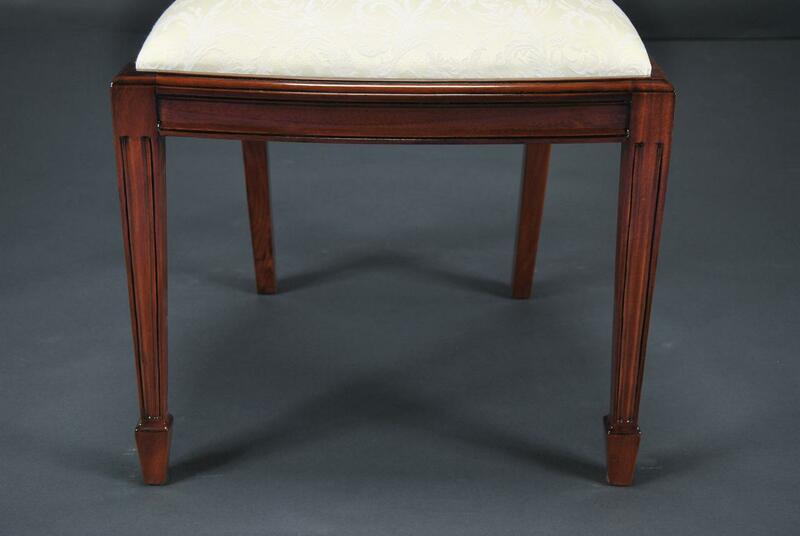 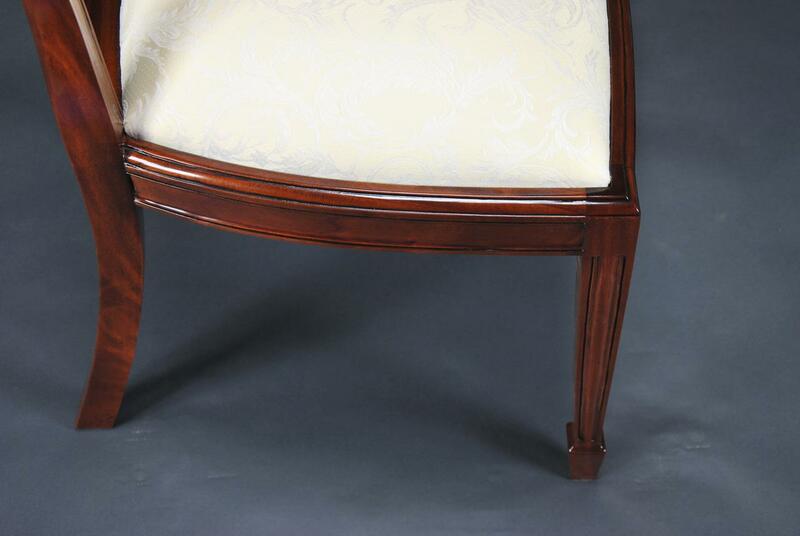 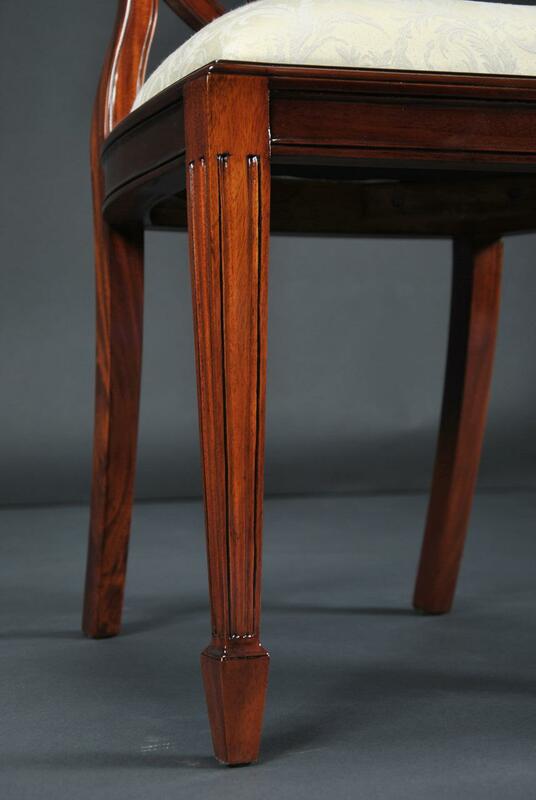 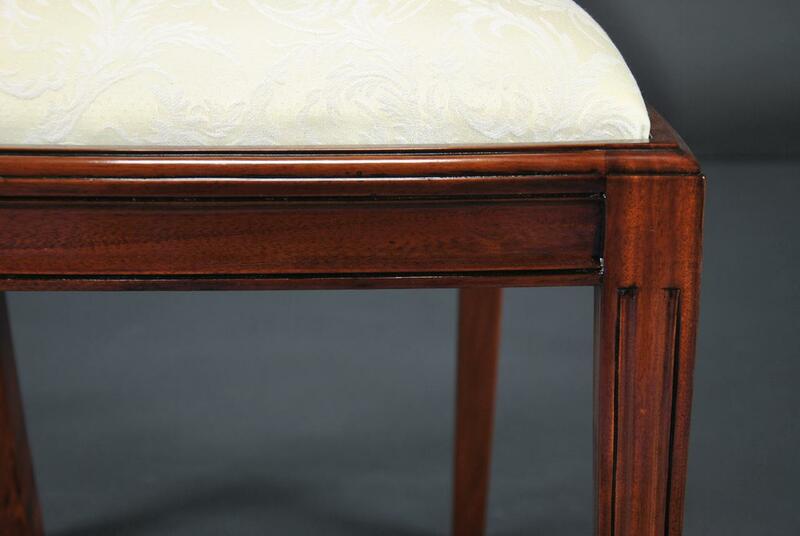 This chair has Federal style spade foot legs. 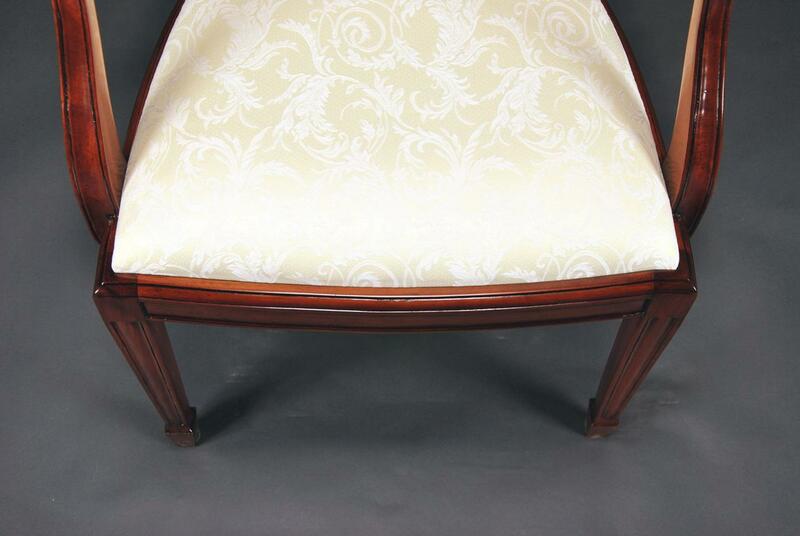 The slip seat can easily be changed to put on your own fabric.